Our professional advice and practical support can be relied on throughout Bromley and all surrounding areas. From plumbing and heating work through to drainage solutions, we can provide a full range of services. NO CALL OUT CHARGE - Highly competitive rates, prices charged at hourly rate or fixed price. Bromley Plumbers Ltd is a highly reputable company that is certified and approved for your complete peace of mind. We have the knowledge and experience to provide a comprehensive plumbing service that is always offered at the highest standard. Our committed engineers are fully equipped and trained to safely and confidently carry out all types of heating work with minimum disruption. If you are experiencing issues caused by a blocked drain, do not hesitate to give us a call. We can restore and clear your drains quickly and efficiently. 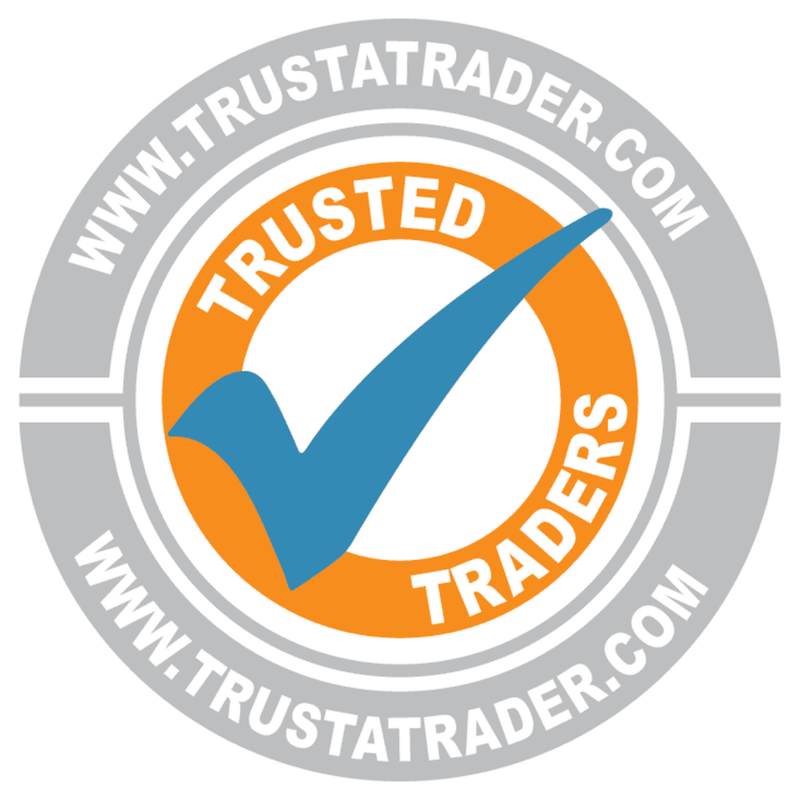 Specialising in all aspects of the trade, you can rely on us to provide a thorough and professional service every time. 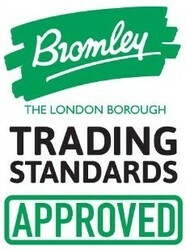 Welome to Bromley Plumbers Ltd - We are a Bromley based company that is dedicated to delivering excellence. Whether you require friendly advice on keeping your property in top working condition or need a quote for urgent repairs, we are on hand to help you. Our reliable support is offered throughout Bromley and all surrounding areas. Over the years we have helped numerous customers with their plumbing, heating and drainage across London. We have developed and refined our services to ensure that we are always offering our customers the very best solution. Our pricing starts from just £69 an hour and we never charge call out fees. Our customers can expect competitive rates alongside great workmanship every time. Our services range from general plumbing, heating and drainage work to bespoke property maintenance solutions. We have a team of highly trained engineers that are able to use their excellent skill and expertise to resolve almost any problem you may be experiencing with your property. Based in Bromley, we can provide our comprehensive range of plumbing, drainage and heating services across all surrounding areas. Visit our Google profile to leave us a review.